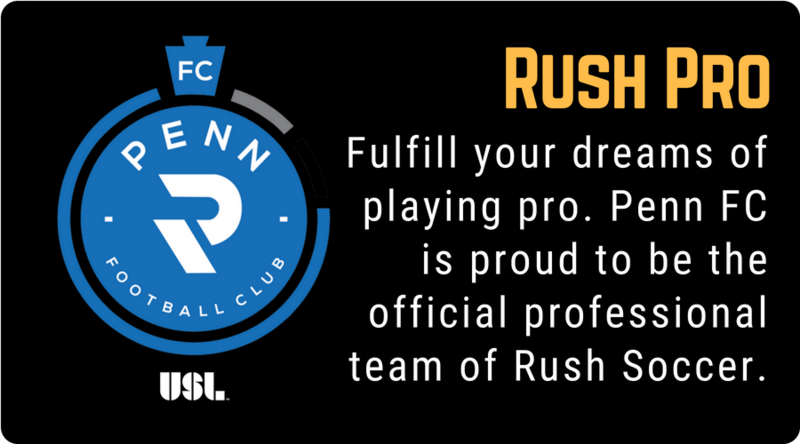 Fall Tryouts Are Here: Register Today! 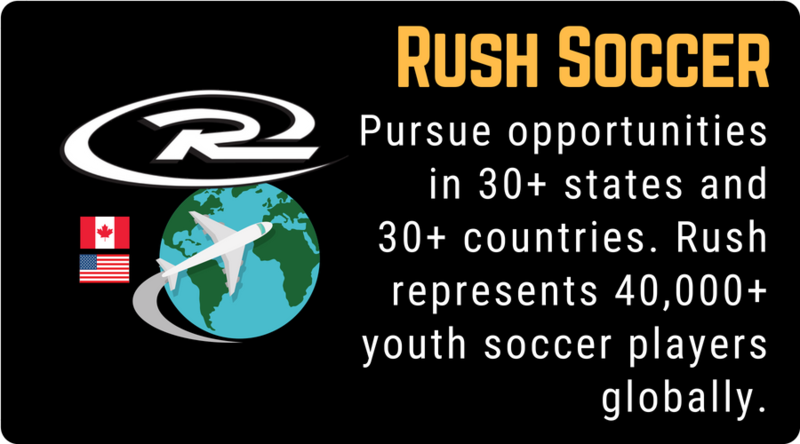 Rush Canada Soccer Academy is inviting talented, dedicated and serious youth players to tryout for a spot in the most successful players development program in North America. 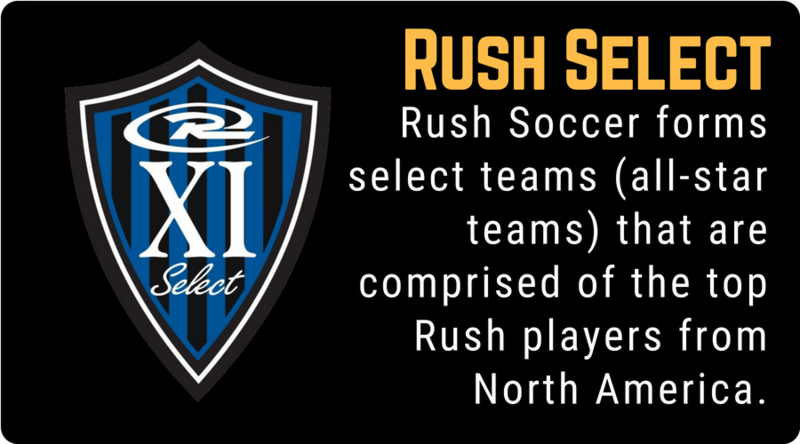 With over 28 clubs in the U.S., 19 international clubs, and over 35,000 players all together, Rush Soccer claims the title as the ‘the largest youth soccer club in the world.’ Complete the tryout form to try out for Rush Canada! 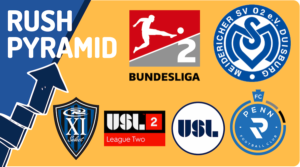 No Replies to "Fall Tryouts Are Here: Register Today!"